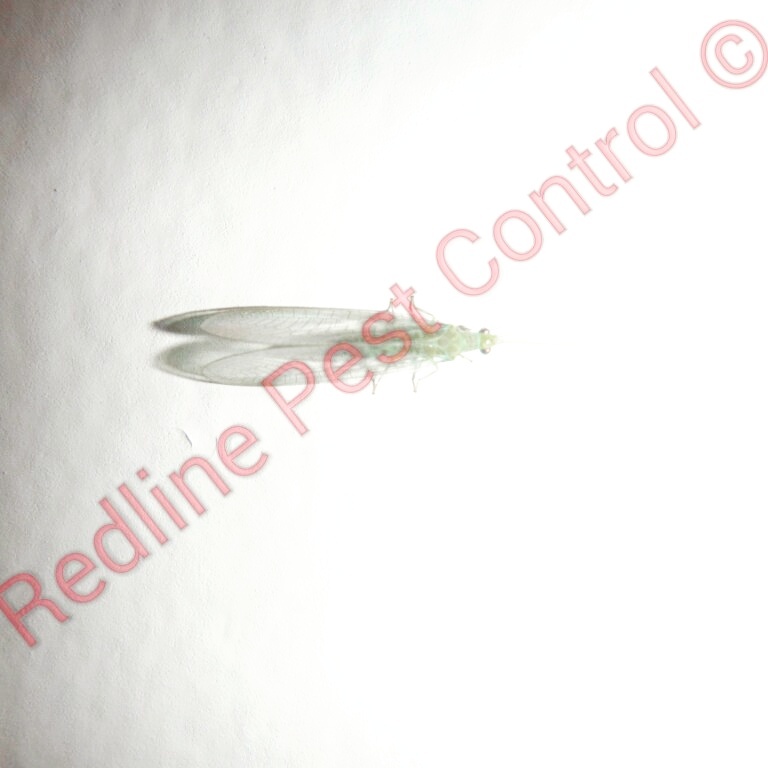 What is a Green Lacewing and what is its purpose? Green Lacewings area transparent insect and is from the family of Neuroptera with roughly 623 or so species in Australia. 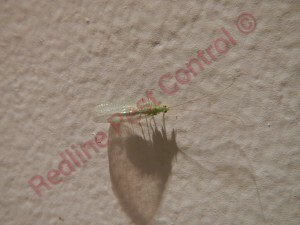 Green Lacewings are native and common throughout Australia. 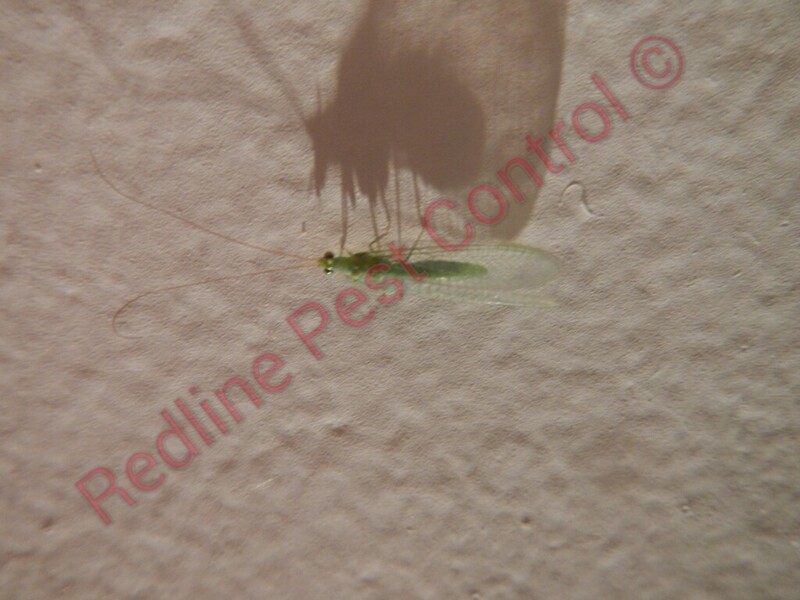 Green Lacewings are a delicate insect with transparent wings with biggish gold eyes. Their wings are a lace like appearance and are roughly 15mm to 20mm long. Green Lacewings have long antennas. Green Lacewings are nocturnal and are attracted to light and will sometimes fly inside at night to be close to the light. Green Lacewings are not very strong flyers. If you see a Green Lacewing you do not need to fret as this is actually a good bug to have as they eat whiteflies, aphids, ants, moth eggs and small larvae from other insects. Green Lacewings are also known to feed on nectar, pollen, and honeydew. Once Green Lacewings mate the female Green Lacewing will deposit her eggs in soil, vegetable crops or on stalks that the female has made until the larvae are ready to hatch from the eggs. The larvae will then seek out insects that have a soft body for them to feed on.